Our employee-owners inspire us with their mindset, work ethic and integrity. 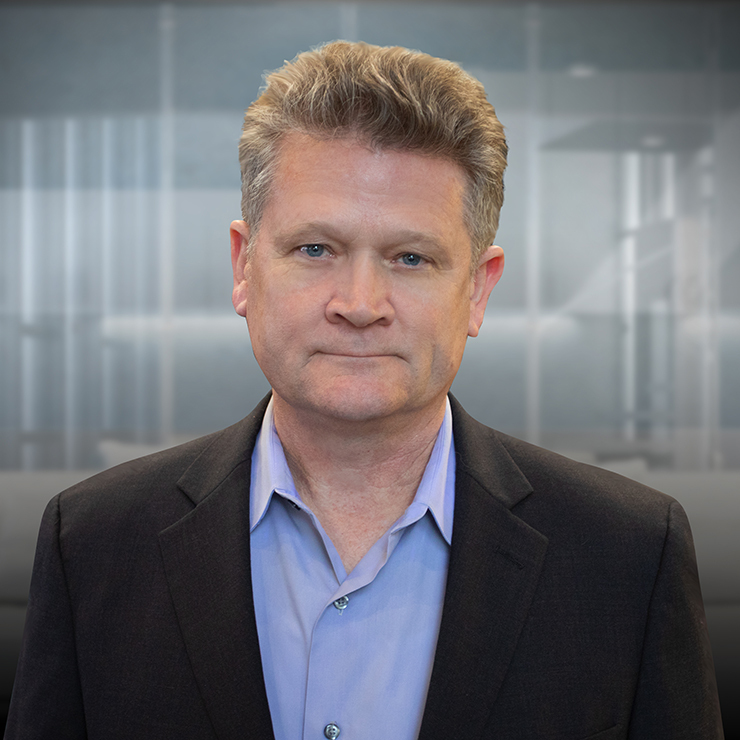 Ken Vallens is President and CEO where he oversees the strategic direction of CTS. 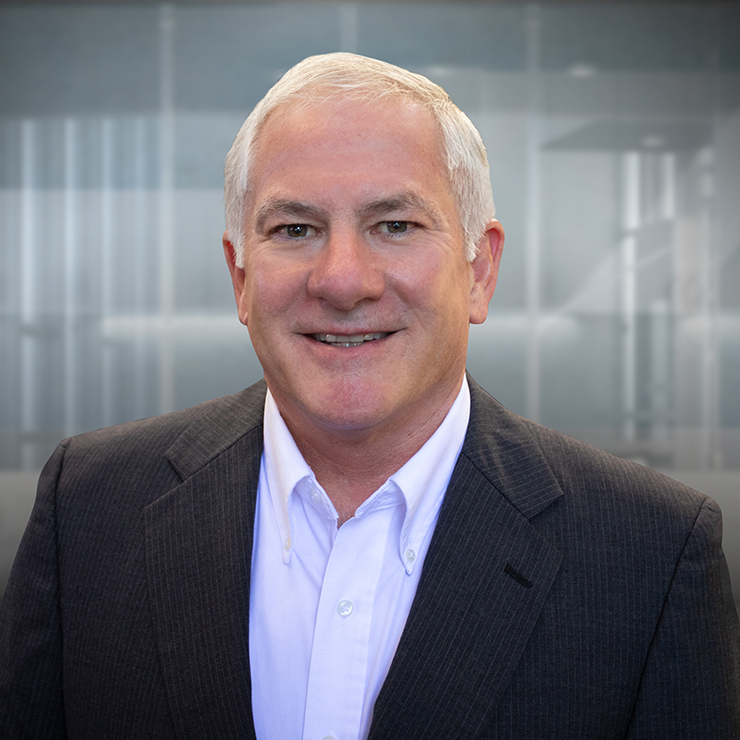 Ken holds Bachelors of Science degrees in Chemistry and Materials Engineering, and has completed post-graduate studies in Business Administration and Leadership at the Haas School of Business at UC Berkeley and at the Wharton School. Since joining CTS in 1998 as our first Product Development Engineer, he deployed our Paint Products line, developed our Mining product line, led the creation of our CTS Mining Division, and led our efforts in the Engineering Sales, Research, and Product Development. Through Ken’s efforts and leadership, we have successfully launched over 70 unique products, and developed an Industry-leading reputation for innovation, performance, and quality. His expertise in cement technology, market dynamics, operations, and sales in both retail and the engineering sectors encompasses the broad scope of experience necessary to sustain our company's continued growth. 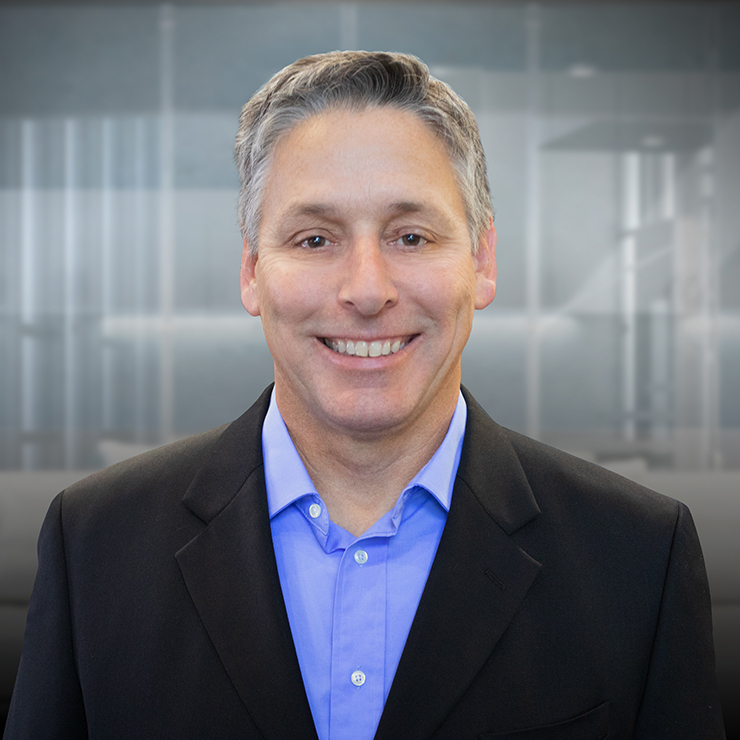 Frank Senatore is President of Global Sales and Marketing. 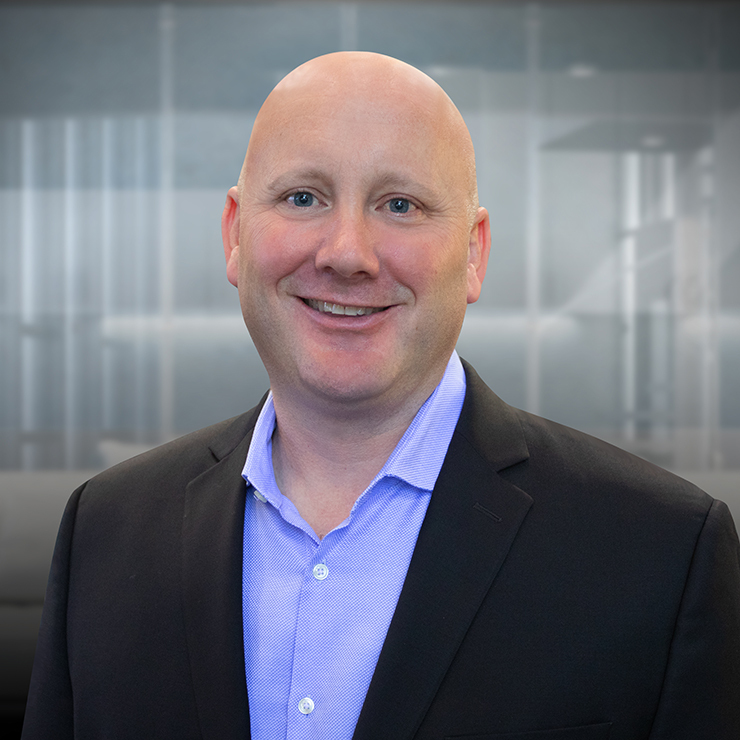 He joined CTS in 2002 as National Service Manager, at a time when CTS’ retail and distributor business consisted only of scattered regional areas throughout the United States. Due to significantly growing our retail sales and distributors, Frank was named the National Sales Manager for the Packaged Products division. He was tasked with advancing our regional, national and international strategies, and developing our sales team. Frank was promoted to Vice President of Retail and International sales in 2008, and has successfully led our growth as a company since. Through Frank’s leadership, our distribution network has increased to over 7,000 stocking dealers worldwide. He is extremely passionate about the business and the partnerships that we have forged with our customers, distribution partners and employees. Bill Stahr is General Counsel and CFO, where he leads the accounting and finance departments and oversees the legal affairs of CTS. Bill joined CTS in 2012, first as legal consultant and then as General Counsel and Director of Financial Planning before moving to his current role in 2016. Bill has over 30 years of business and legal experience in a variety of industries and roles. He loves the dynamic nature of his current position and the fact that CTS is a 100% employee-owned ESOP, where all employee-owners share in CTS’ success. John Salkowski is Vice President of Operations responsible for CTS cement production from “quarry to lorry” as they say in the cement business. The Team he leads includes professionals at the clinker and cement production plants, rail terminals, packaging plants, railcars logistics, and inventory management. John has over 25-years-experience in the building materials industry ranging from quarry management, lightweight aggregate and block production, to the portland cement industry. He enjoys leading the Operations Team because it allows him to participate in every aspect of CTS. Jeremy Lariz is Vice President of Packaged Products where he overseas our construction supply yard and home center teams, and the sales of our bag and box products. He enjoys the people he works with, building relationships, and helping customers find a great solution for their project needs. 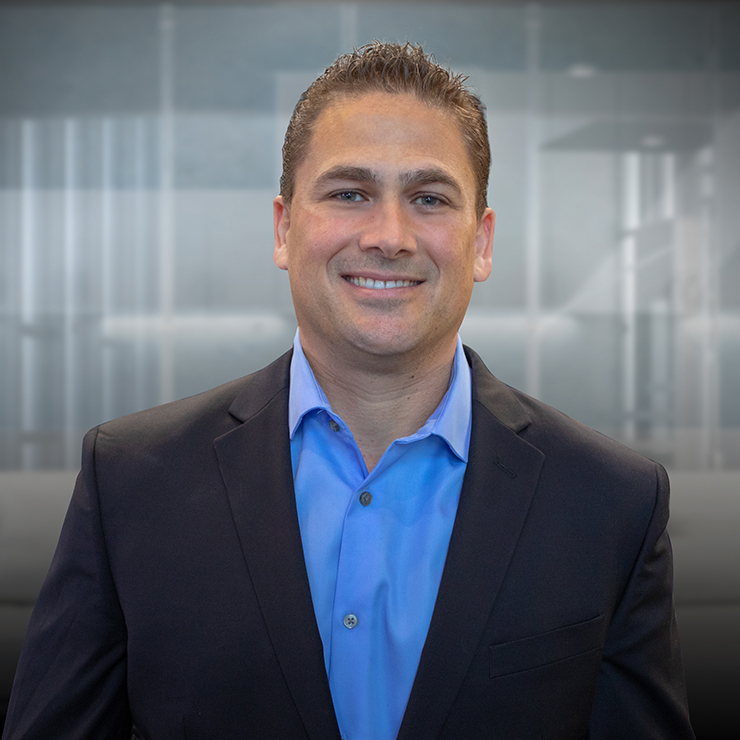 His career with CTS began in 2007 where he was a merchandising assistant, regional manager, and national sales manager, before moving to his current position in 2015. People who work with Jeremy describe him as caring, dedicated, and motivated. In his free time, he likes playing basketball and coaching his daughter’s softball team. Ryan Gardner is Vice President of Quality where he establishes and implements quality policies and processes to ensure customer satisfaction. 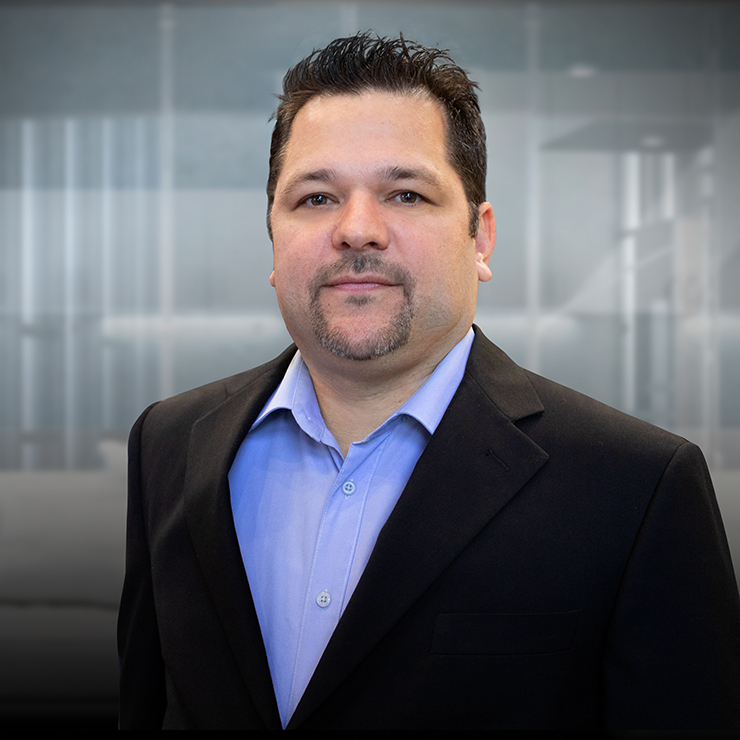 He joined CTS in 1995 as a technical support representative where he applied his experience in commercial laboratories to help customers and the CTS sales team. For two years he ran the order desk and assisted in quality before being offered the position of Quality Manager. Since then, he’s led the effort to evaluate, qualify and start up over 40 manufacturing plants. He also represents CTS on industry technical committees. Ryan’s belief that quality and integrity will win in the long run has helped CTS maintain a reputation of performance and reliability. In his free time, he enjoys surfing, running and camping. 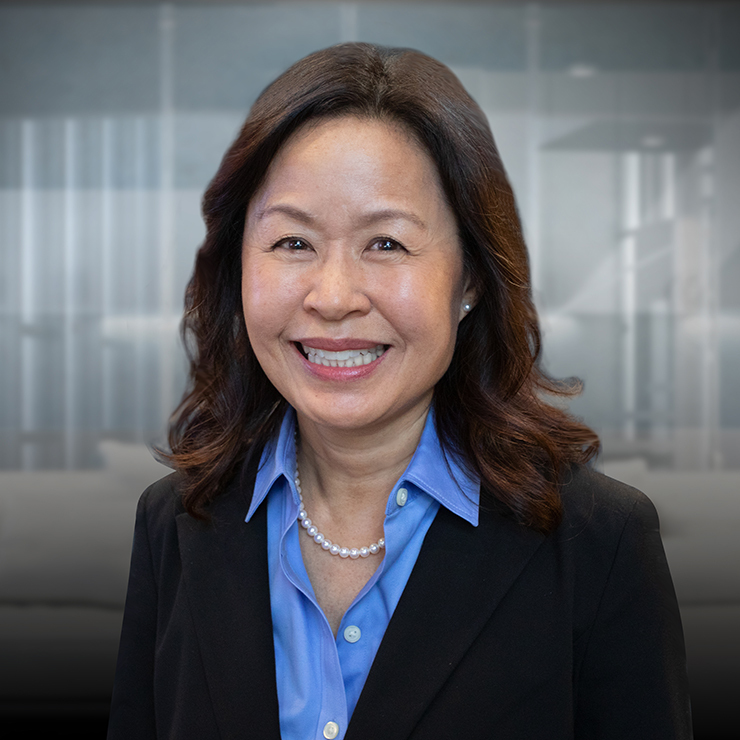 Janet Ong Zimmerman is Director of Marketing, and responsible for CTS’ corporate marketing programs and initiatives. Her love for marketing started at an early age when she and a friend created a flyer with the headline, “Name Any Job from A to Z and We’ll Do It for You at a Reasonable Fee”. That one flyer provided job security during middle school and high school, and led to a marketing career that spans more than 20 years. Janet graduated from the University of Southern California with a Bachelor of Science degree in Business Administration and focus in marketing. She believes marketing has the power to positively change lives when done with integrity. Janet loves marketing because it’s creative, analytical, and always evolving. 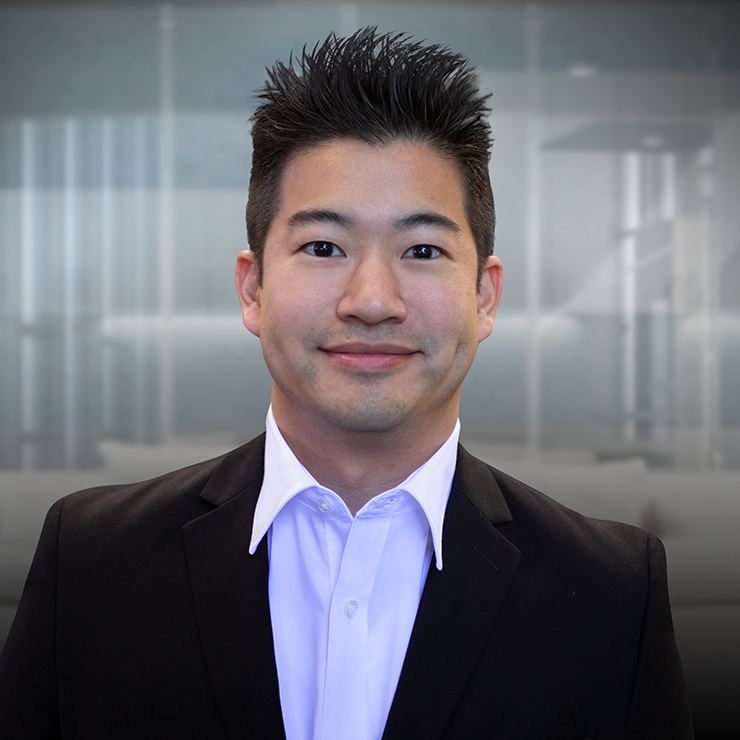 Grant Kao is Director of Product Development and responsible for leading the organization in research for new products, product enhancements, and product redesign for all CTS product lines. He joined CTS more than 12 years ago, where’s he’s held positions as Product Development Engineer and Product Development Manager. Grant and his team enjoy the process for developing innovative, high quality construction products. In his free time, he likes spending time with his family and traveling the world. 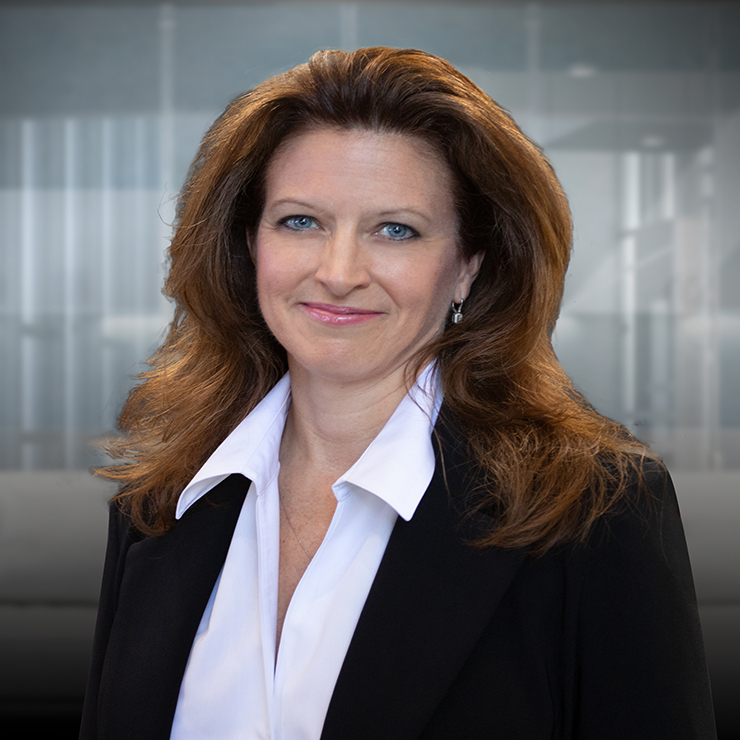 Susan Foster-Goodman is the Director of Strategic Initiatives & Komponent® Sales. She is responsible for new business development of the Komponent product line which includes sales, training, the Qualified Contractor program, marketing resources, and other key materials. She also manages the CTS AIA CEU program and supports the development of the CTS Sealants & Adhesives line. Susan holds an MBA from UMUC. Her 30-plus years of experience includes CSA cements, exterior insulation and finish systems (EIFS), stucco, waterproofing, resinous floor, wall and lining systems, marine coatings, tile & stone setting materials, and decorative overlays. 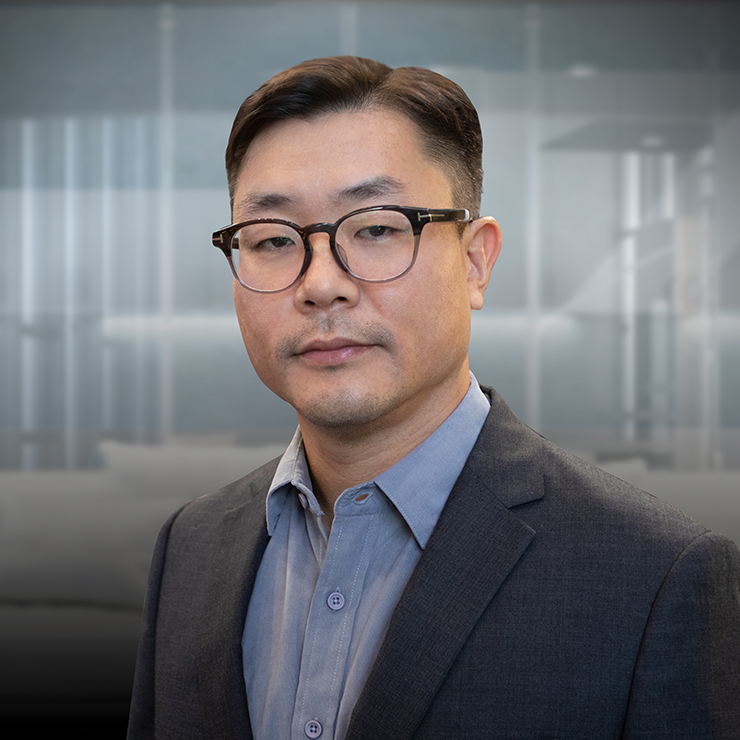 Steve Yun is the Corporate Controller and Director of Finance, where he oversees all Accounting, Finance, and IT functions. Prior to joining CTS in 2010, he earned his CPA in public accounting, specializing in SEC clients, internal controls, complex debt and equity transactions, and researching accounting and auditing pronouncements. After obtaining his CPA, Steve was a consultant in management and operations, agreed-upon-procedures, mergers & acquisitions, valuations, due-diligence procedures, bank negotiations, turnaround work, and maintaining investor relations. Steve’s favorite part about CTS is its people.